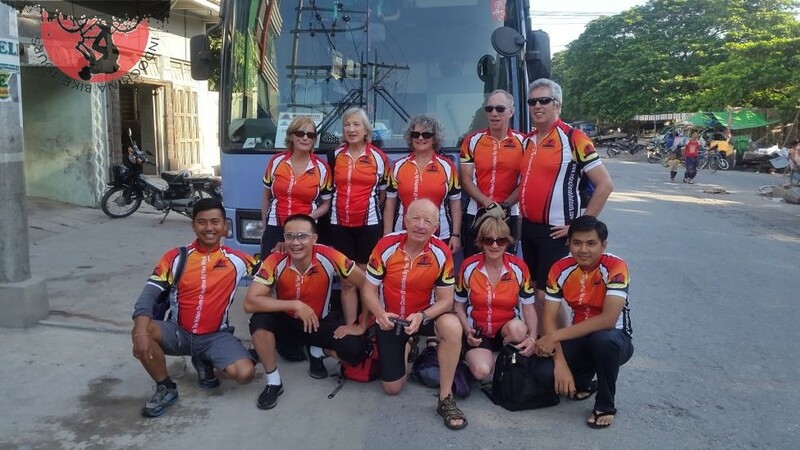 Saigon cycling tours through Vietnam covers the entire length of Vietnam, from bustling Saigon to the serene northern capital of Hanoi, we ride on country roads on either side of the main north–south. 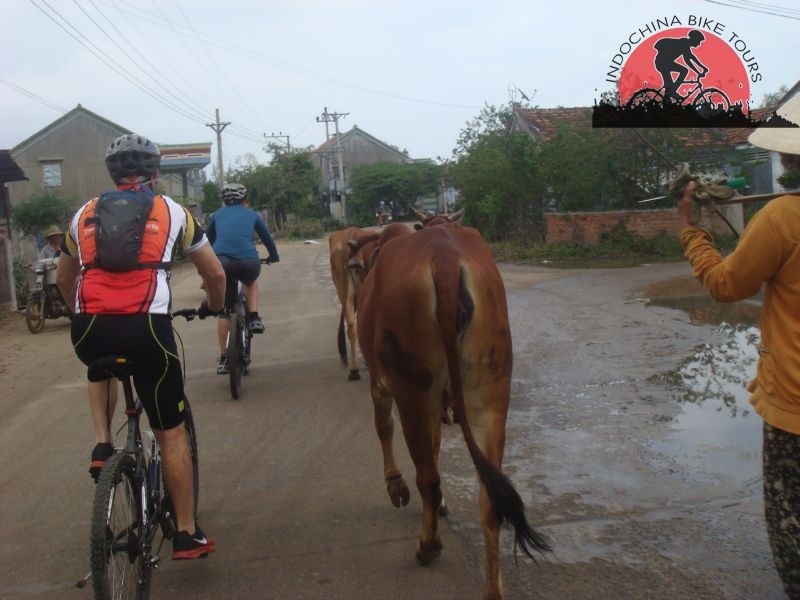 Along the way we see many of Vietnam’s historic and scenic highlights, from the cool mountain air of Dalat we descend tothe beach resort of Nha Trang before riding back roads to historic Hoi An and Hue.The bicycle is still the most common form of rural transport in Vietnam and you will share the country roads and tracks with beautiful girls in flowing Ao Dai, school children. 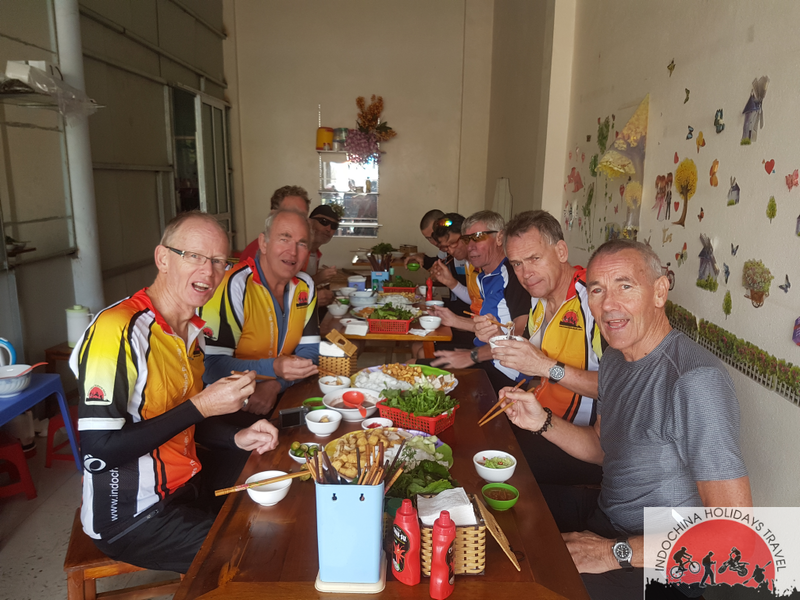 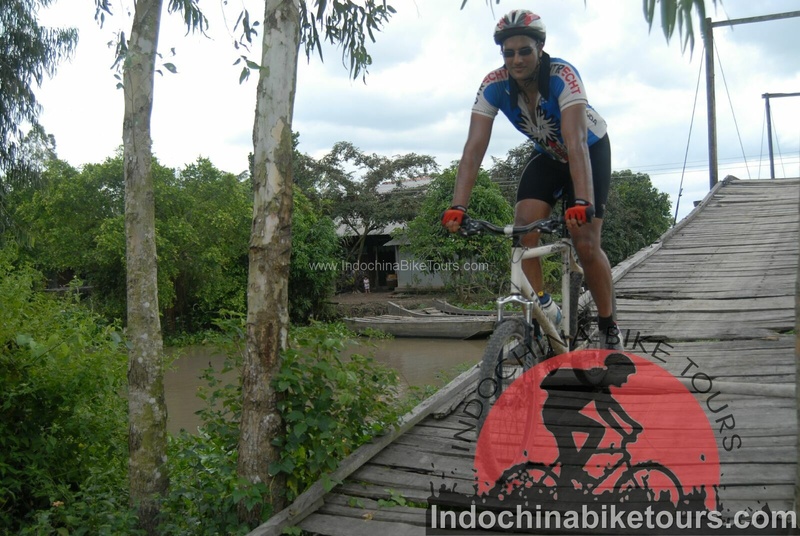 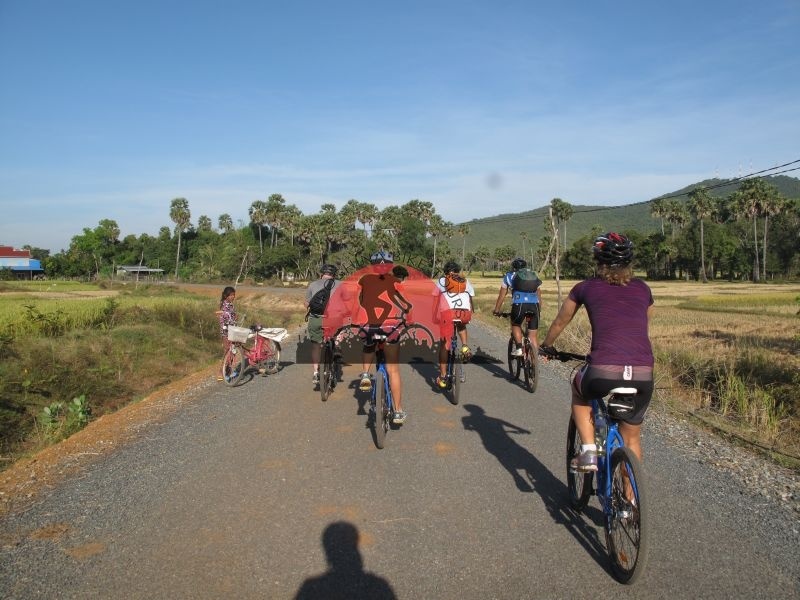 Saigon Cycling to Hue , Cycling to Hoi An, Saigon riding to Mekong Delta a feeling of being the local people, the sleeping area is open plan, wooden bed with mosquito nets hanging overhead...A homestay is an unforgettable experience.